A network of banks that dates back as far as 1898, Better Banks prides itself on fulfilling early visionary Chip Backlund’s philosophy of continuously growing and evolving to fit customers’ needs. He bases this evaluation on six key points: cost, responsiveness, local service presence, commitment to the community, appropriateness of the solution and scalability of the solution. Mr. Fischer and his team members at Better Banks would be happy to share more Stratus success stories with you. 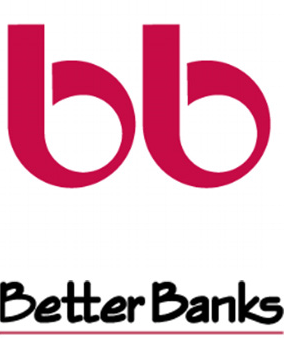 Contact Better Banks at 309-272-1000 or use the contact form at www.betterbanks. com/about-us/contact-us.html.